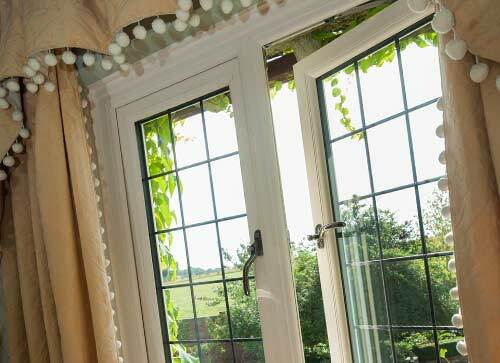 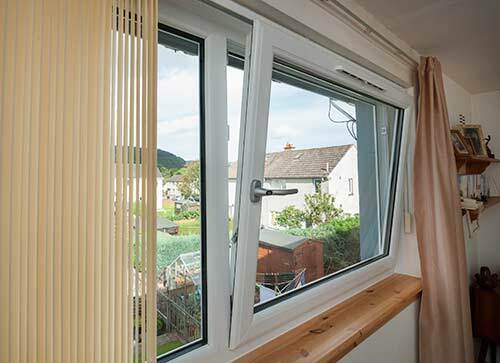 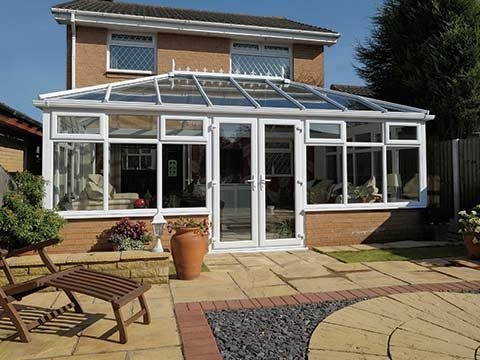 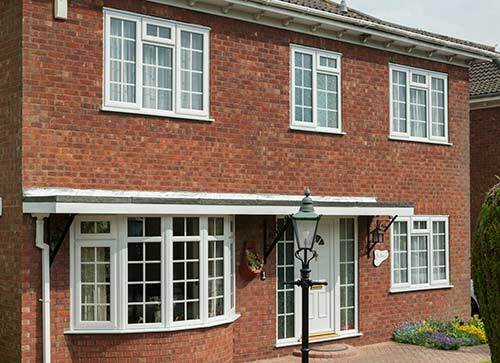 Your home will feel completely rejuvenated following the installation of double glazing as you can expect it to feel far warmer than it did previously and be far better looking. 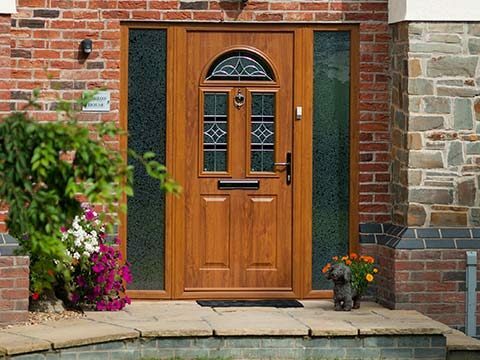 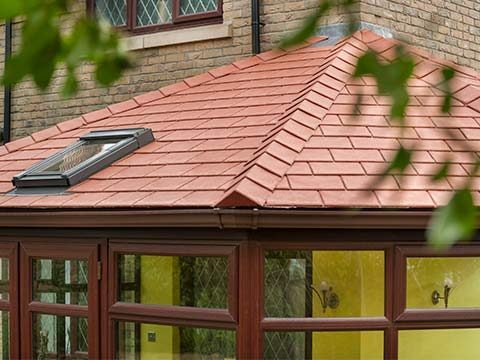 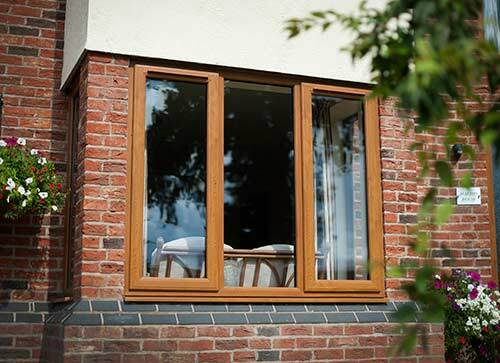 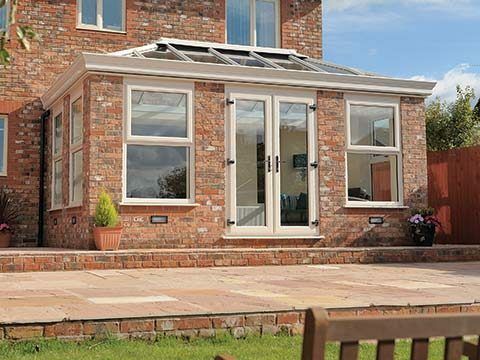 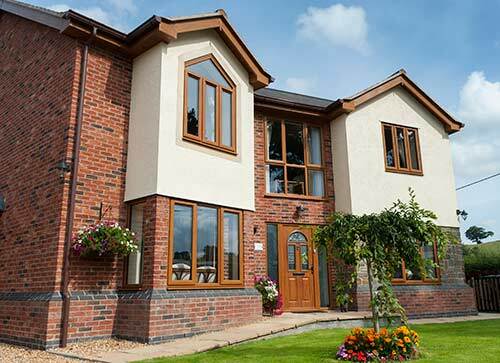 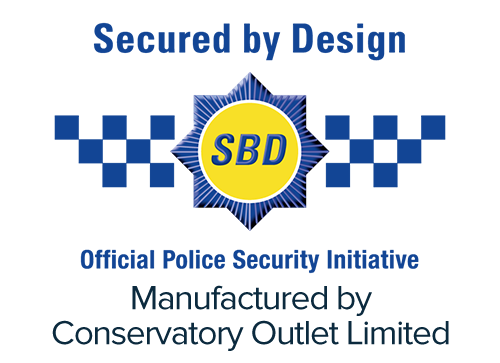 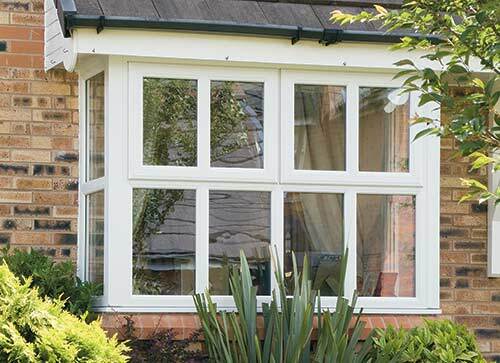 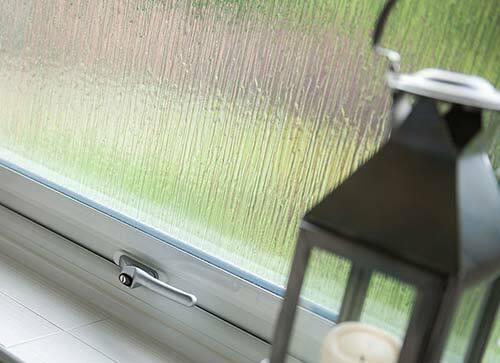 Our window range is tremendously expansive and varied with stylish double glazed designs to suit both the traditional residence and contemporary abode. 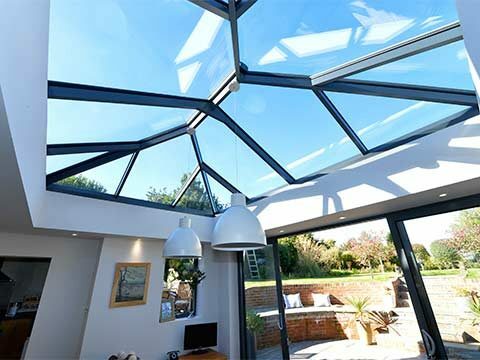 They will also save you an enormous amount of money on future energy bills such is their level of performance when it comes to energy efficiency and in terms of security, you couldn’t wish for a more reliable solution. 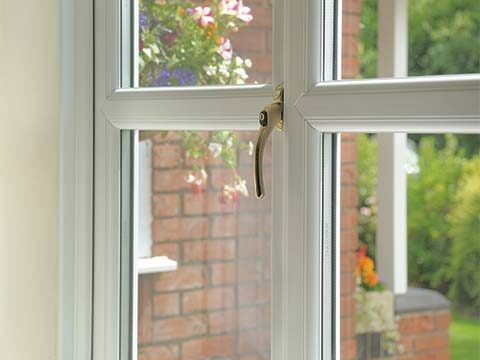 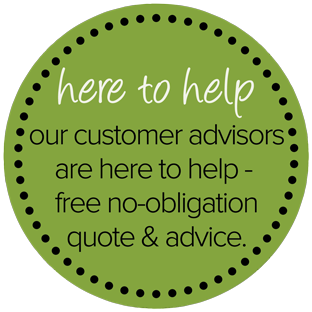 Ask around and there’s a good chance someone close will have windows fitted by Eden.